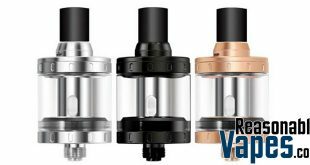 The Kabuki tank is a “high end” atomizer that is designed to use the nautilus coil heads by default. 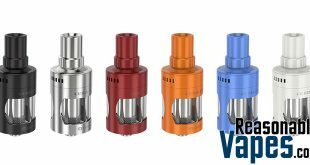 Which is a great option for the vapers that are still in love with the tried and tested design, but looking for a better option. 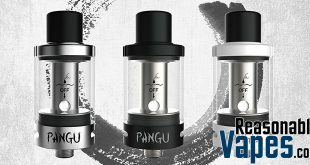 The best part is that this Kabuki tank clone will give you that high end look without breaking the bank. 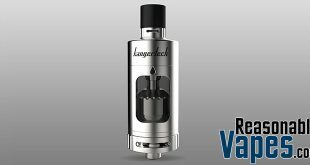 While it does use the same coils, pretty much every reviewer has stated that this produces much better flavor. It must have something to do with the design of the tank though, because I would have thought the performance would be the same. 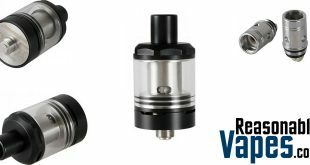 Not only do you get a lower price, this Kabuki atomizer clone also has a much better 510 connection pin on it too. 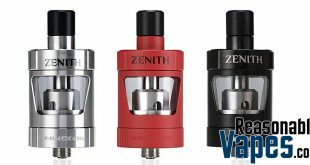 The 510 center pin is adjustable so you can get that flush look, even if you’re still using a mod that has a fixed pin. 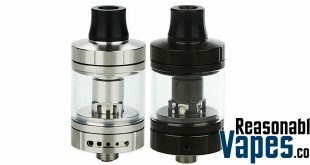 The tank is constructed of high grade 316L stainless steel, and the glass is fused quartz so it should be pretty strong. 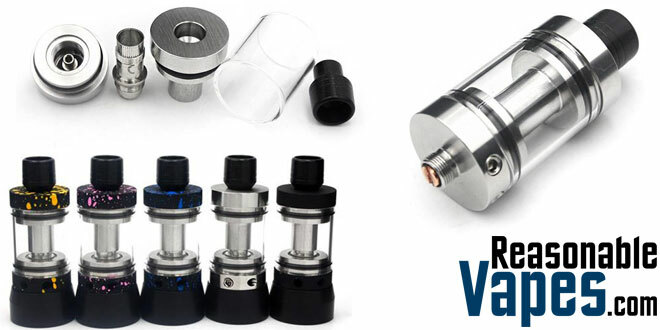 The airflow is fully adjustable, but just like the Nautilus it’s designed for mouth-to-lung vaping only. 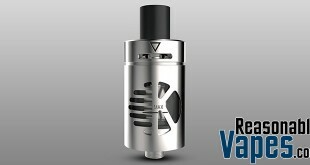 The bottom line here is that this Kabuki tank clone is one heck of a deal.  Especially since it uses coil heads that you can grab for cheap practically anywhere!